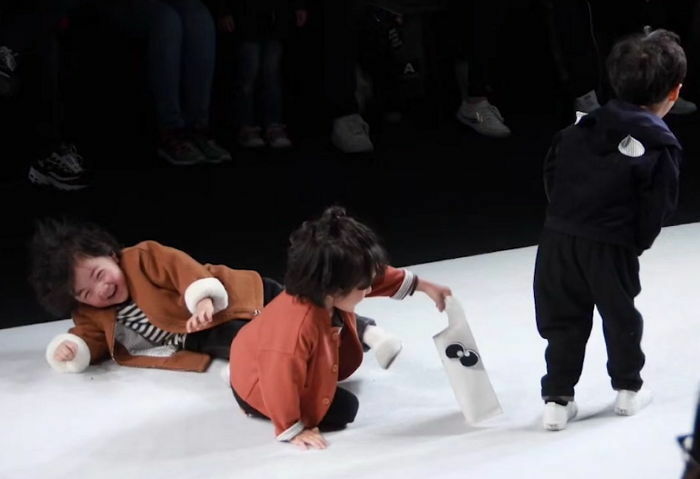 4 years old kids model was feeling apologetic after tripping on stage and here's what he did. 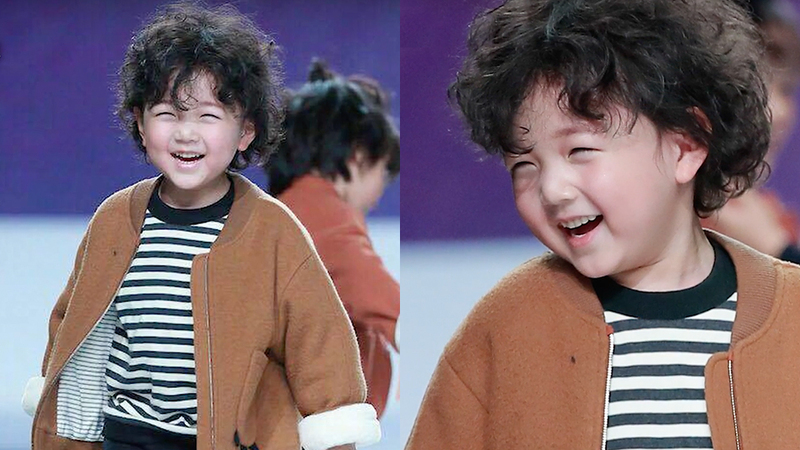 This clip of an adorable young kid model was spread around the Korean sites, gaining love from netizen. The clip showed a segment of a fashion show that was held in Shanghai on April 12th. 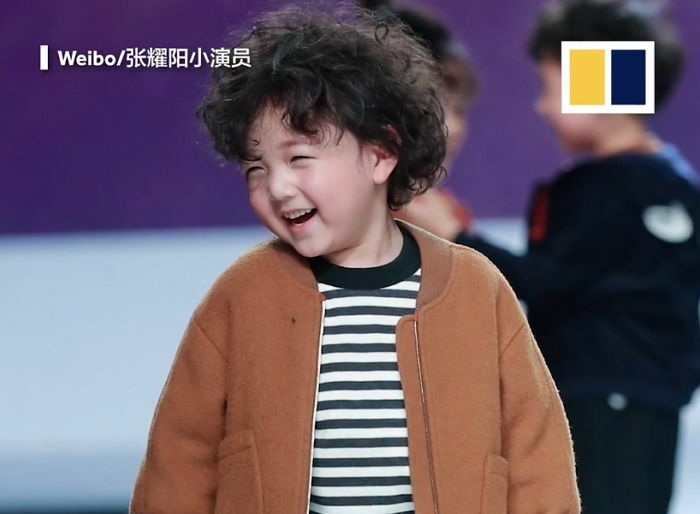 4 years old kid model, Zhang Yaoyang came in between two kid models who were walking hand in hand. Despite seeing the incoming Yaoyang, the two didn't let go of their hands and one of them ended up falling that was soon after followed by Yaoyang. Yaoyang immediately stood up and continued his walk like a professional with an expression full of cute shy smiles. Yaoyang has been doing his walks since he was 2 and this was first fall in his fashion career. Netizens are swept off their feet with how adorable this whole scene was. 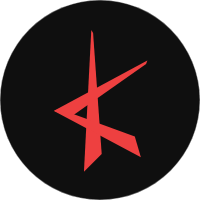 Watch the walk in the video above!